This note is to thank you for the “magic” you performed on my top front teeth. I used to smile with my lips closed tightly to hide the stress fracture lines on my time-yellowed teeth. I now smile very widely and very often to show off my very beautiful, natural-looking front teeth. 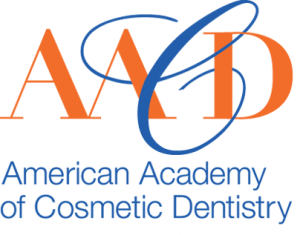 I had great confidence in your dental work through past experience as your patient but had no experience at all with the “artistry” that you could perform in your cosmetic dental work. 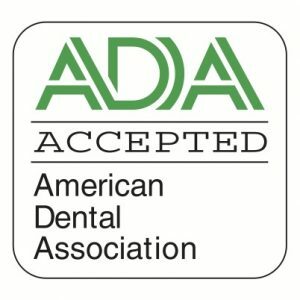 As a professional in this area, I am sure that you could have completed your artistry more quickly and I would have walked away with great looking teeth. However, you took the time and effort to make sure that my teeth were “perfect”. Most other dentists depend upon their labs to do their part in making realistic teeth from clay models and do not see the product until it is finished and delivered from the lab. However, you leave nothing to chance in your work and go the lab yourself, as often as necessary, to inspect their work from start to finish. It is because of your total attention to detail (despite the time and effort involved) that I now have so muchreason to smile!!! Thank you!! !